Legal practice management software, frequently referred to as case management software, is not litigation support software, and it is not time and billing, although it does integrate with various accounting systems and helps you bill more time. 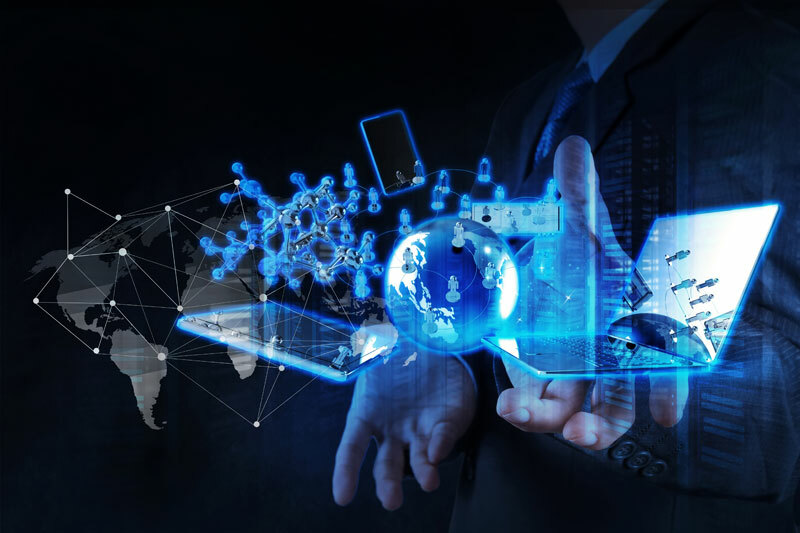 The goal of practice management is to centralize all of the information that is relevant to your law firm including files, contacts, calendar, tasks, phone calls, emails, documents, time entries, and research into one easy to manage database. Legal practice management software, when properly installed and configured for your practice, gives you greater control over your practice. Do you need legal practice management software? The answer is YES – regardless of whether you are a solo practitioner, large firm or corporate legal department, you can benefit from the features of practice management today. It’s more than managing critical dates – it is about organizing your business. Contact and Client Management – A centralized system for managing client and contact information. Matter and Project Management – Centrally organize contacts related to a file, organize documents, notes, events, to-do’s, phone calls and other information associated with a file. Information at your fingertips rather than in the file room. Docketing, Calendaring and Scheduling – Shared calendars, scheduling, scheduling rules, automated tasks based on other events. Easily view calendars for the members of your team. Document & Email Management – Attach all documents to your file, whether they are prepared by you, scanned or received by email. Integrations with Microsoft® Office, Outlook®, Adobe® and Word Perfect®. Document Generation – Easily generate form documents and correspondence using document assembly features built into the practice management system, or link to HotDocs® for more advanced document generation, and much more. We offer several legal practice management software solutions and will help you decide which one is best for your practice and budget. LawBase is a flexible, powerful and easy-to-use case and matter management system designed to increase the efficiency and profitability of your law office. LawBase is used by thousands of law office personnel across the country, ranging from solo practitioners to law firms with 750-plus attorneys and the legal departments of companies and government agencies. 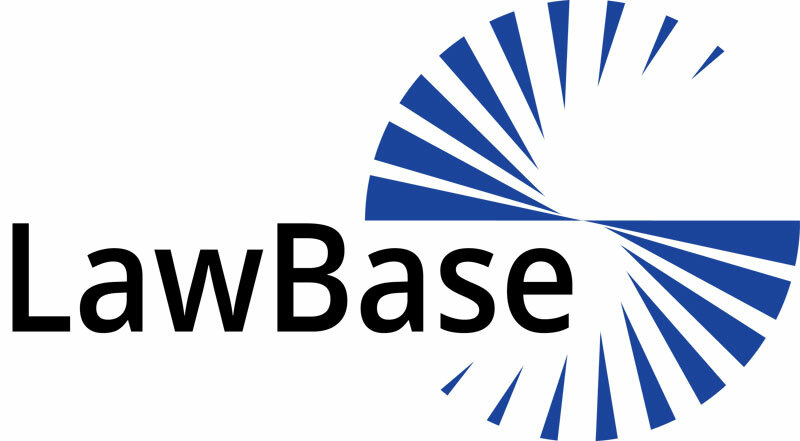 LawBase is entirely configurable, and easily adapts to the various needs of many departments or practice areas. LawBase organizes information and handles complex workflow processes better than any other solution on the market. LawBase integrates with your document management system, HotDocs, and accounting. PracticeMaster™ seamlessly integrates with Tabs3 Billing Software, making it much more than just a calendar. While it certainly features powerful calendaring tools, PracticeMaster also helps your law firm do the tasks it already does today, like contact management, conflict of interest checking, and e-mail management, only faster. PracticeMaster includes advanced features, such as document assembly, area of practice templates for client data entry, calendar plan templates and more. Designed specifically for law firms, PracticeMaster helps your office stay organized and efficient.